This vibrant, ultra-portable 11" laptop makes every step on your journey more fun! I understand that Office is a download item. I understand Office is not returnable. This vibrant, ultra-portable 11" laptop makes every step on your journey more fun! It features fast, long-range WiFi and a great battery life. 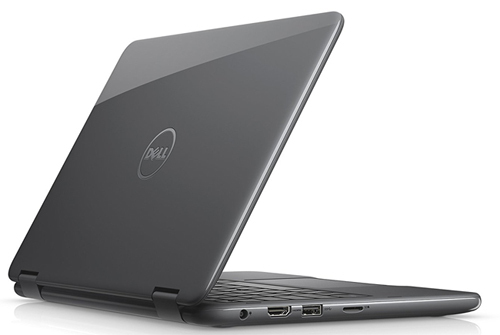 At less than 3/4-inch thin, this sleek laptop is easy to take with you anywhere. With precise pointing and gesture recognition, the touchpad is less error-prone and your delete button gets a break. Stellar WiFi: Our long-range WiFi design gives you fast speeds and steady connections, so you can say good-bye to buffering. Forget your charger: Great battery life means you don’t have to panic when your charger’s at home and you’re not. Micro SD Media card reader: Easily transfer files from your camera’s micro SD media card by simply plugging it into the reader. HDMI connection: Connect your laptop to an external monitor or big-screen TV to view content in stunning FHD / 1080p resolution. Express Transfers: USB 3.0 port transfers files up to 10x faster than USB 2.0 ports, saving you time on large file transfers to an external hard drive or network. 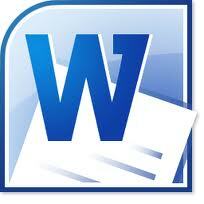 Produce professional-looking reports and research papers effortlessly. Take your program or agenda from bland to brilliant using placement and formatting to make content more accessible and simple graphics that convey information more effectively than text. Microsoft Excel makes it possible to analyze, manage, and share information in more ways than ever before, helping you make better, smarter decisions. New data analysis and visualization tools help you track and highlight important data trends. 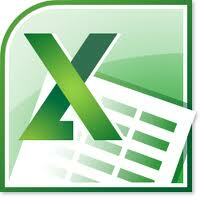 Whether you're producing financial reports or managing personal expenses, Excel gives you more efficiency and flexibility to accomplish your goals. Email, calendars and contacts working together. 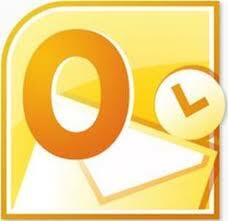 Microsoft Outlook offers premium business and personal e-mail management tools to more than 500 million users worldwide. With the release of Outlook, you get a richer set of experiences to meet your communication needs at work, home, and school. Outlook provides you with a world-class experience to stay productive and in touch with your personal and business networks. Database application design and deployment tool to keep track of important information. Access empowers you to make the most of your information -- even if you're not a database expert. And, through newly added Web databases, it amplifies the power of your data, making it easier to track, report, and share with others. Your data will never be further away than your closest Web browser. Your presentations, more professional than ever. 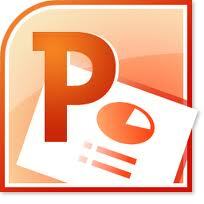 Microsoft PowerPoint gives you more ways to create and share dynamic presentations with your audience than ever before. Exciting new audio and visual capabilities help you tell a crisp, cinematic story that's as easy to create as it is powerful to watch. With new and improved tools for video and photo editing, dramatic new transitions, and realistic animation, you can add polish to presentations that will captivate your audience. In addition, PowerPoint enables you to work simultaneously with other people or post your presentation online and access it from virtually anywhere using the Web or your smartphone. Your digital notebook where you can gather all of your notes and information. 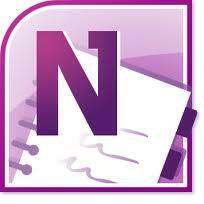 Microsoft OneNote gives you the ultimate place to store and share your information in a single, easy-to-access location. Capture text, images, video and audio notes with OneNote to keep your thoughts, ideas, and important information readily available. By sharing your notebooks, you can simultaneously take and edit notes with other people on your network, or just keep everyone easily in sync and up-to-date. You can also take OneNote on the road with you by posting your notebooks online and accessing them from virtually anywhere using the Web or a smartphone. Create professional-looking publications quickly and easily. 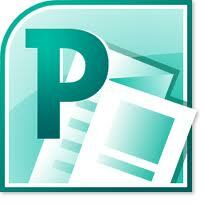 Microsoft Publisher helps you create, personalize, and share a wide range of professional-quality publications and marketing materials. With Publisher, you can easily communicate your message in a variety of publication types, saving you time and money. Whether you're creating brochures, newsletters, postcards, greeting cards, or e-mail newsletters, you can deliver quality results without needing graphic design experience. Get the job done right the first time with Publisher. Has had the best virus detection rate for 5 years in a row! This slim case holds an iPad and a laptop, plus your daily must-haves. Correlating textures and playful color accents give this protective laptop sleeve a stylish edge. Effortlessly blends sleek, modern design with life-enhancing, advanced features. Protect your 11"-12" Laptop, Chromebook or MacBook Air with this durable nylon sleeve. Optical technology and easy navigation combine in this wireless mouse. Adds HDMI, USB-A, USB-C and Ethernet connectors to your Chromebook, MacBook, smartphone or PC. Offers a solution for laptops without optical drives.